Looking to boost your garden’s output from bland to bountiful? Give these weird but effective tips a try. No chemicals needed! If you’re a gardener, then you probably know the traditional techniques for successful flower and vegetable growth. 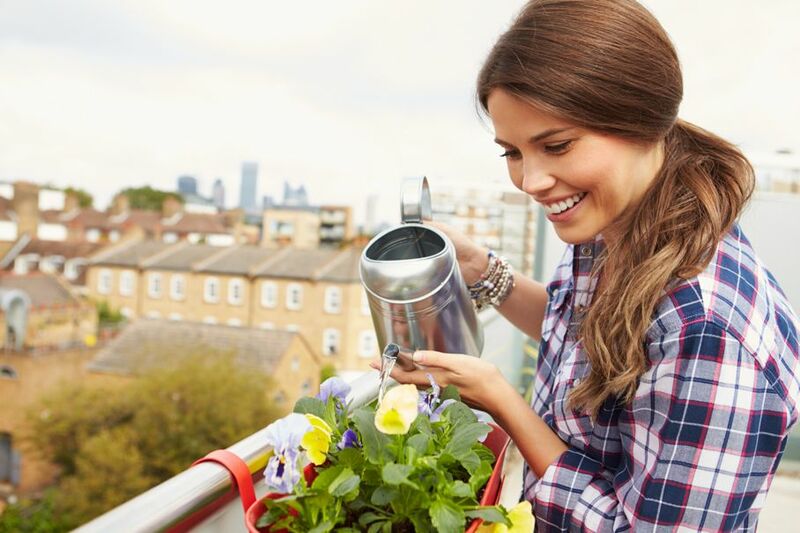 But if you’re unhappy with your garden’s output, or you want to reduce the amount of chemicals you use, then you have to check out these gardening tips. They may sound weird, but they totally work. No, we’re not suggesting that money will grow on trees, but if you plant pennies in your garden, then your tomatoes will certainly be richer. Just make sure you use pennies minted prior to 1983 because they’re 95 percent copper. (Since then, pennies are made with 97.5 percent zinc.) We want to use genuine copper pennies because copper can help fight tomato blight. In fact, copper is a main ingredient in most commercial fungicides. 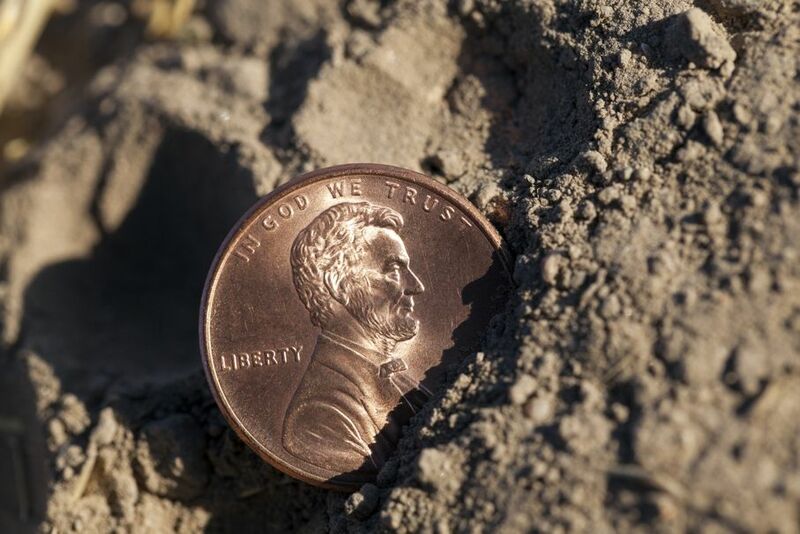 If you bury a copper coin in your garden (about 4 to 5 inches deep), the copper will slowly seep into the soil and destroy fungal spores without harming your plants. The next time you’re at your favorite coffee shop, ask for the used coffee grounds. Most places are happy to give them to you for free. 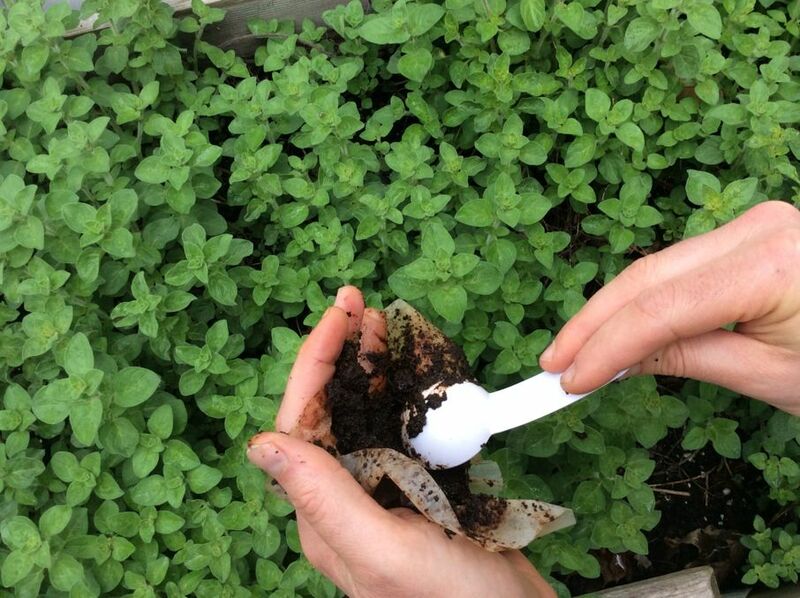 Used coffee grounds can be used as mulch or added to your compost pile to boost nitrogen levels in your soil. The water you use to cook your vegetables is often rich in vitamins and minerals. Instead of dumping that water down the drain, let it cool off, and then dump it onto your plants so they can soak up those nutrients. Plain white household vinegar can be used to destroy young weeds without impacting the surrounding plants, soil, and beneficial bugs. Fill a spray bottle with one part water to one part vinegar, and spray the solution on weeds liberally. If any weeds insist on sticking around after the first application, then make a new solution with one part water to two parts vinegar. 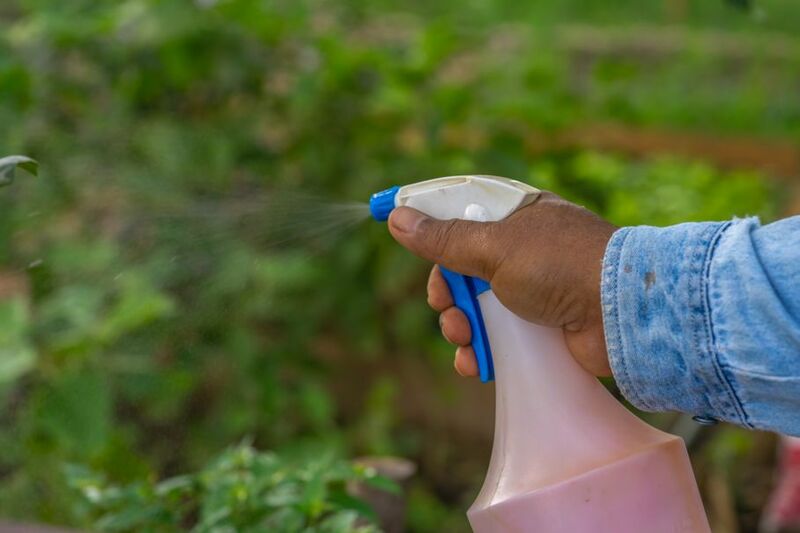 One word of caution: There are plenty of DIY weed killer recipes out there that use vinegar as the base ingredient, but also include salt. Salt will kill weeds for sure, but also damages nearby plants, and may prevent new plant growth for years. Mosquitoes don’t impact your garden, but they can certainly be annoying when we’re trying to garden! The best way to prevent mosquitoes is to remove any pools of stagnant water. But many organic gardeners like to use rain barrels, which are basically just giant pools of standing water. That’s where the goldfish or guppies come in. Add a few of your finned friends to your rain barrel and they will gobble up any mosquito larvae. This idea is more about conserving water and reducing waste. You know how when you first turn on your shower, you let the water heat up before you get in? If you place a plain 5-gallon bucket in your tub, then you can collect all that water (approximately 2 gallons) and use it in your garden. 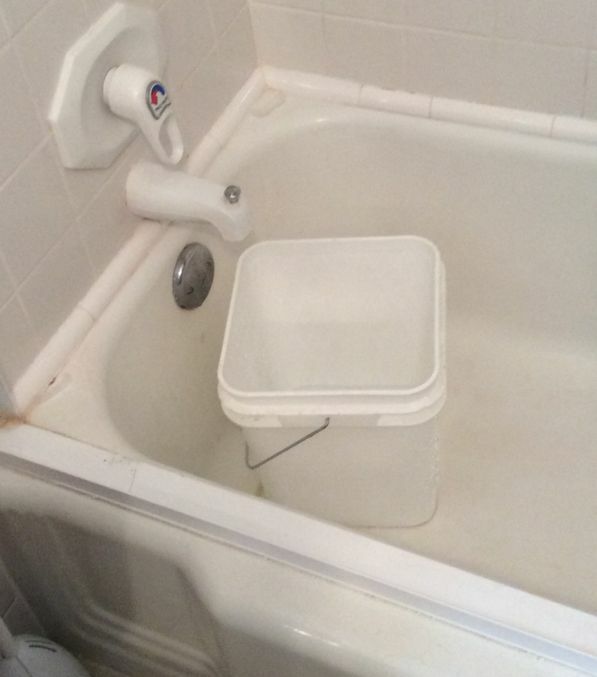 Of course, remove the bucket once you get in the shower. 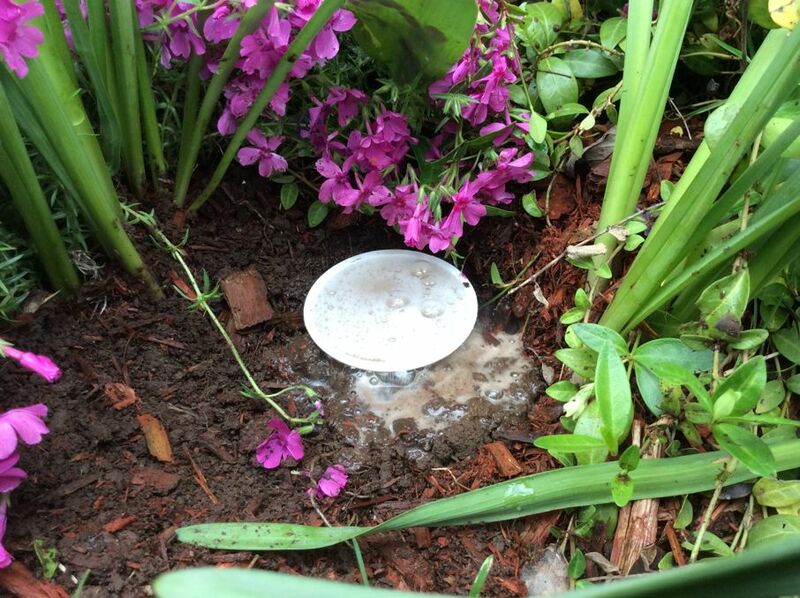 Soapy water wouldn’t be good for your garden. 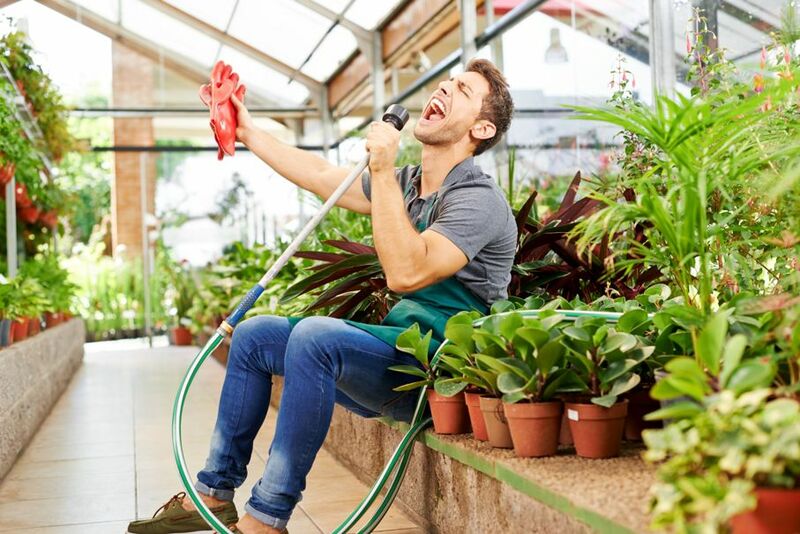 You may worry about looking crazy, but you should talk and sing to your plants. The scientific reason this helps is that sound waves replicate wind, which helps plant stems grow sturdier. If you’re looking for some new gardening techniques, then give these a try. Fellow gardeners may look at you funny at first, but they’ll likely start copying you after they see the results.